Consider any significant relationship: someone at work, or a friend, or a family member. How does it feel when they misinterpret what you want? Or worse, when they could care less about understanding what you want? 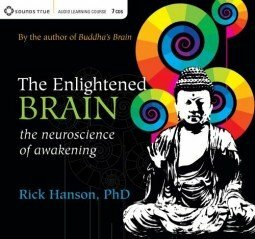 Check out “The Enlightened Brain” and other audio titles from Rick Hanson. 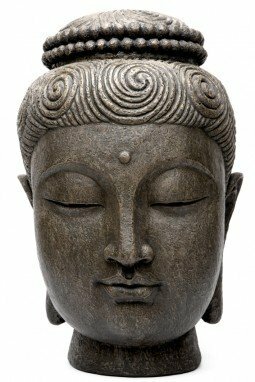 Rick, This is an excellent article and reminder for me. As a counselor, I say that all behavior – no matter how dysfunctional – has some type of meaning to the person. You remind me/us to look deeper and to see the good or positive outcome that the person ultimately aims to achieve. :) Thank you.